Marie Richmond, 66 years of age, passed away Thursday, November 15, 2018. Marie was born in Good Hope, Ohio on January 17, 1952, the daughter of the late Jesse Trent and Betty Gephart. Besides her parents, she was also preceded by her sisters, Martha Watts, Mary Hinkle and brother, Mancil Trent. 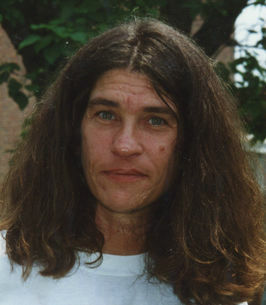 Marie survived by her two daughters, Jennifer Haslam of Livonia, MI, Ashley (Jordan) Sidel of Morrice, MI, three brothers, Jesse (Dorothy) Trent Jr. of Pikeville, NC, Mike (Sue) Trent of Greenfield, OH, Johnny (Rose) Trent of Hillsboro, OH, sisters, Betty (Laverne) Hargett of Hillsboro, OH Susan (Tim) Dalton of Hillsboro, OH, Carolyn (Joe) Dalton of Rainsboro, OH and six grandchildren. 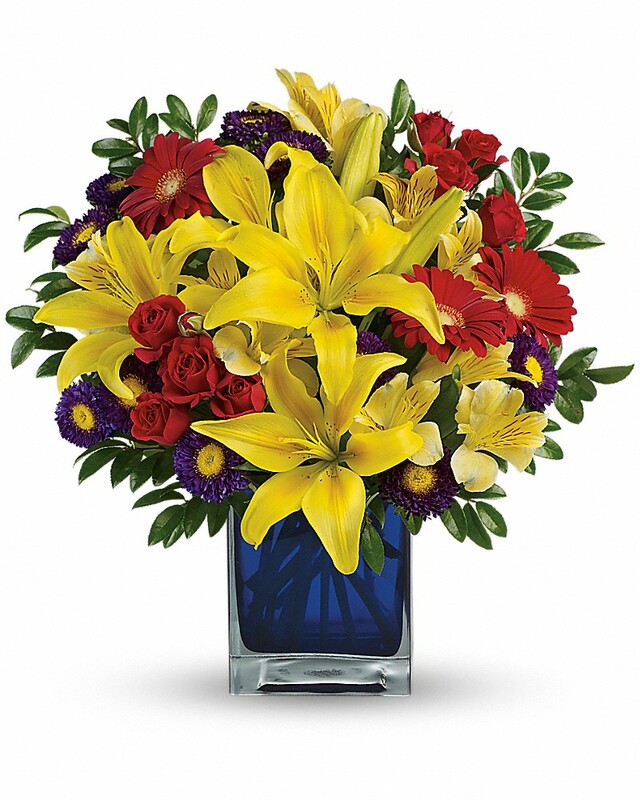 To send flowers to the family of Marie Richmond, please visit our Heartfelt Sympathies Store. We encourage you to share any memorable photos or stories about Marie. All tributes placed on and purchased through this memorial website will remain on in perpetuity for future generations.